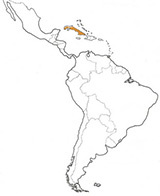 Until its independence from Spain in 1901, members of the military of this large Caribbean island were equipped with Spanish tropical helmets only, particularly the lancer spike helmet. After the First World War, American military influence was dominant in Havana, and American-type uniforms came into common usage. In an effort to modernize the army in the late 1930s, the American Brodie was introduced into the Cuban armed forces on a small scale. Both the US M1917-A1 and a thick, lightweight, brown version of this helmet (similar to the one used in Venezuela), and sporting a frontal emblem, are known to have been worn. The only example of the latter model observed by the author bears a black ink stamp inside the helmet, reading Militar de Cuba 1937. However, the use of this model was limited, as most Cuban servicemen wore various types of soft caps. After the Second World War, as early as 1950, and thanks to the Inter-American Treaty of Reciprocal Assistance (Rio Treaty), the US M1 began to appear in the armed forces of the Batista government. These helmets, in general, retained the original American paint scheme and were issued without emblems. In exceptional cases a frontal cockade appears to have been applied to these helmets. These, together with some American tropical helmets worn by officers in special circumstances, continued to be the official military headgear of the Cuban armed forces until the end of the Batista regime in 1959. Following Castro’s consolidation of power and Cuba’s alliance with the Soviet Union, Eastern European helmets began to appear in Cuba. The Soviets and their allies supplied a large variety of models, including the Soviet Ssh-40 and Ssh-60. The Ssh-68 model was subsequently introduced, as well as the Bulgarian M51, the Polish M50, and even the East German M56. 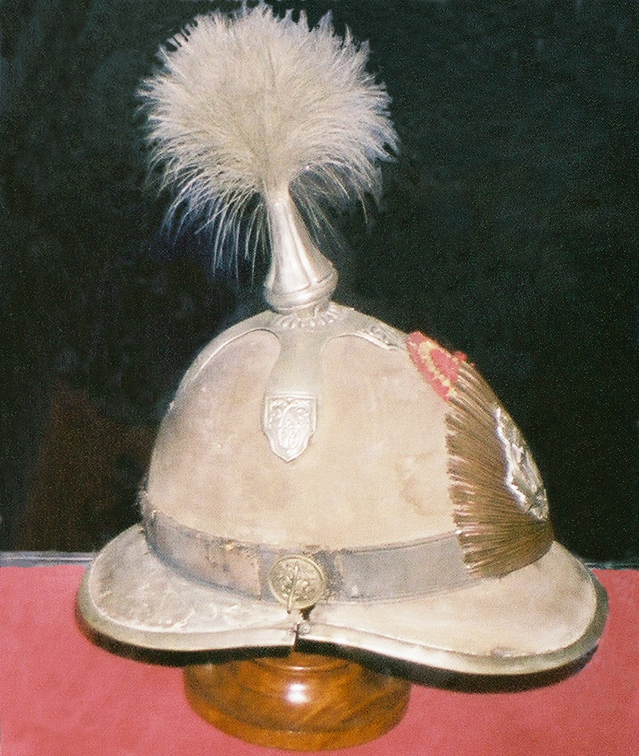 With the increased demand from a variety of militarized units requiring helmets, small numbers of the German M35 (surplus from the Second World War when Bohemia and Moravia were German protectorates) were imported from Czechoslovakia. See the photograph of Cuban construction engineers using such helmets. All these models coexisted with the American M1, though helmets from Cuba’s northern neighbor were usually relegated to the reserve units. Some helmets (particularly the tropical models of Vietnamese manufacture) were sometimes decorated for ceremonial duty with the gilded coat of arms normally worn on the helmets of officers. 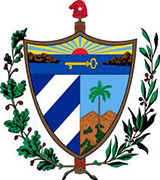 Unlike other Latin American countries, and probably due to budget limitations, Cuba does not appear to have introduced a PASGT clone. The tank crews as well as the crews of other armored vehicles are equipped with the Ssh-35, the traditional Soviet, black, soft headgear.